Fact Sheet Index - San Diego Zoo Global Library: Africa Rocks! 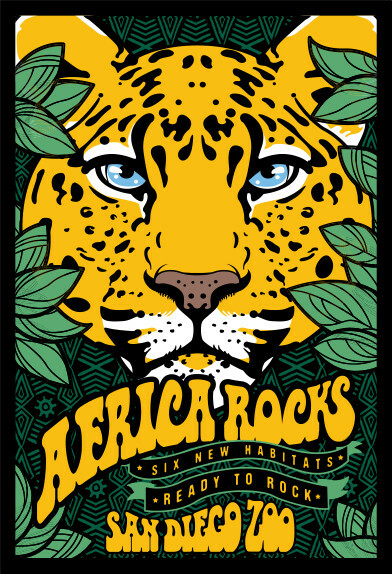 Africa Rocks — features six new habitats are ready to rock! Image credits: © San Diego Zoo Global. All rights reserved. San Diego Zoo’s Conrad Prebys Africa Rocks spotlights the amazing biodiversity found on the African continent, with unusual and striking animals ready for their rise to fame. This page is your entry to fact sheets for inhabitants of Africa Rocks. Links to the fact sheets are listed alpha-betically, by the animal's common or scientific name. What is notable about these fact sheets? Who prepares these fact sheets? Our fact sheets are prepared by San Diego Zoo Global Library staff (contact us). Other recommended fact sheet sources are listed below.